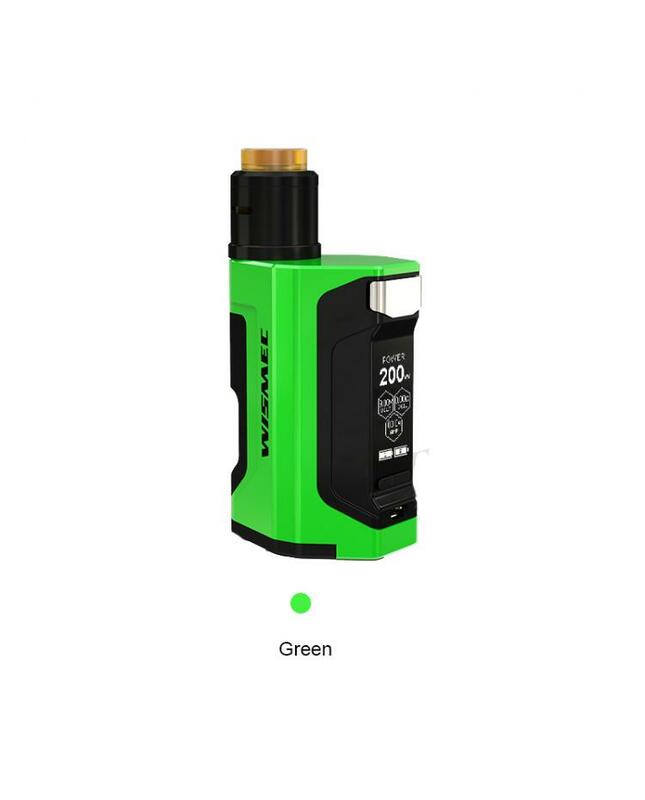 The Wismec Luxotic DF Box 200W Kit With Guillotine V2 RDA. which is the newest member of Luxotic series. 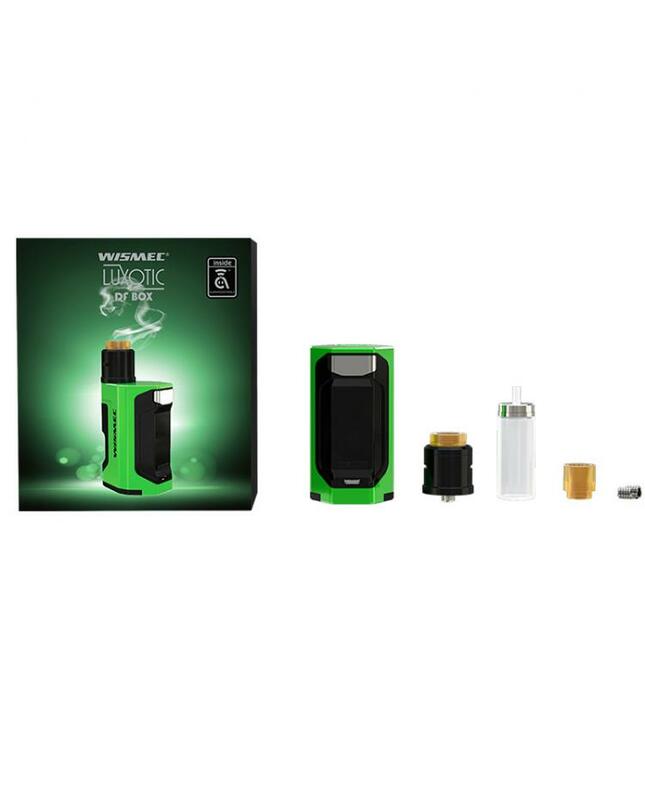 includes Luxotic DF Box Mod and Guillotine V2 RDA. 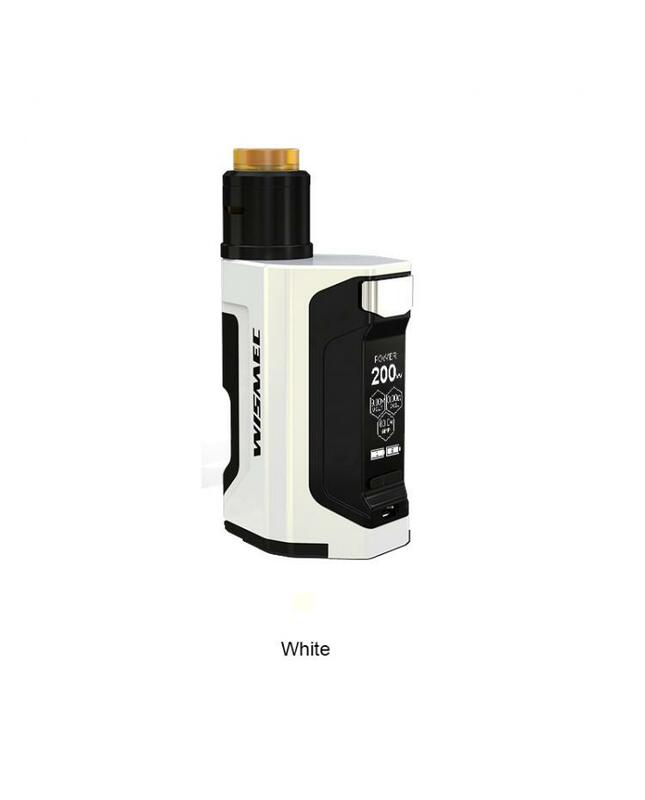 the wismec mod with elaborately carved lines and cutting design delivers a potent masculine force. 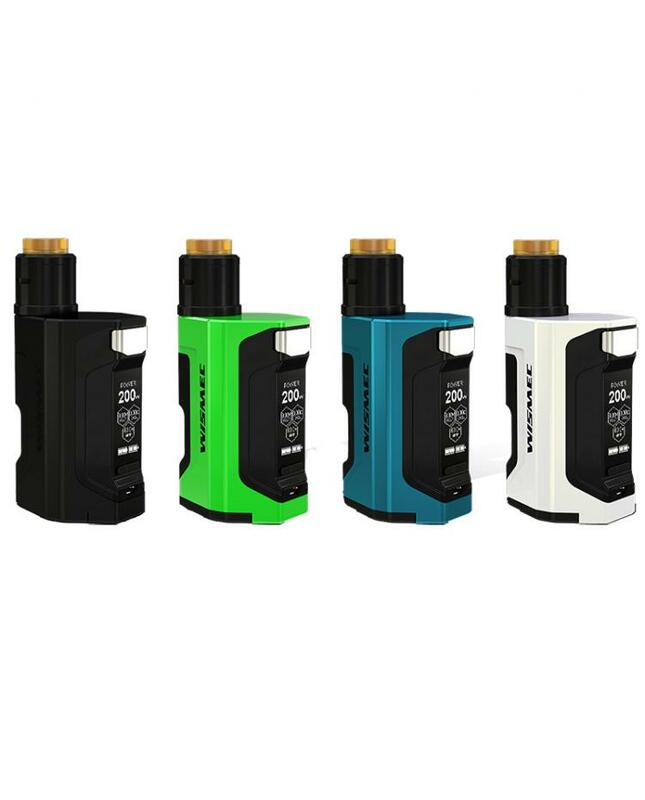 it powered by dual 18650 battery and max output 200watts, it features the reimagined squonk system and internal 7ml refillable e-liquid bottle, the 200W box mod will feed e juice via the special squonk system directly into the bottom feed atomizer. the Luxotic DF squonk mod equipped with a large 1.3inch OLED screen, all essential parameters can be displayed clearly. recommend using the micro USB cable to upgrade the firmware, please charge the batteries via the external charger. 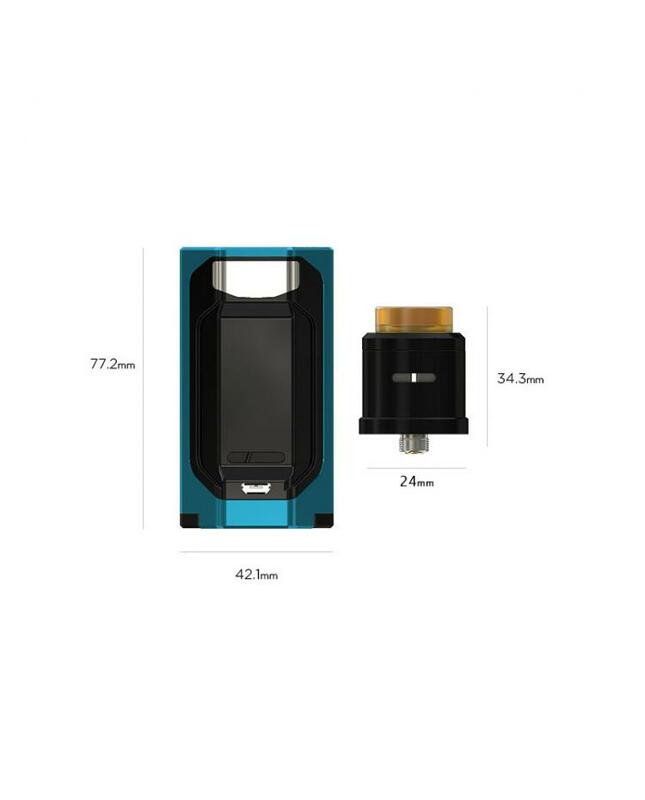 the Guillotine V2 RDA with an open build space, the premade 0.28ohm Clapton coils included, you can easily install the coil and get the DIY fun. the atomizer tube has multifunctions, simply by installing the atomizer tube upwards or downwards, you can realize two different ways of regulating airflow and get unprecedented vaping enjoyment. apart from the equipped short drip tip, the optimal PEI mouthpiece offers you brand new vaping experience.